Found myself an A500 / 42RH overdrive Transmission from a fellow Mopar guy recently. 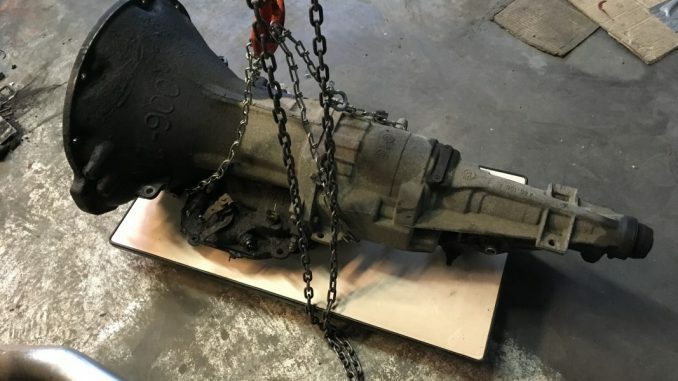 I’ve been wanting a ‘lighter (internal) weight’ transmission for a number of years now and since they’re not really common overhere I’m pleased one came up for sale. 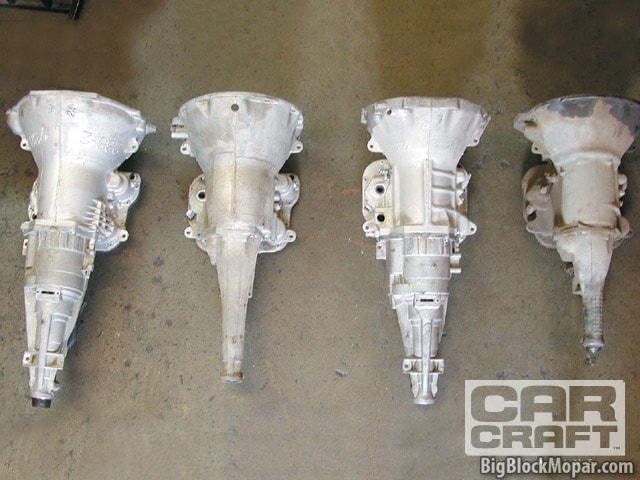 The A500 transmission, or more commonly known as the 42RH is based on the earlier 904 “Small Block” Mopar transmission, only with an Overdrive unit attached. The transmission also has stall convertor lockup, which is able to bring down the engine speed another 200-300rpm at slow and moderate driving speeds. First plan of attack will be overhauling the transmission with a Master Rebuild Kit and upgrade its shift performance with a TransGo TFOD-HD2 Reprogramming kit.